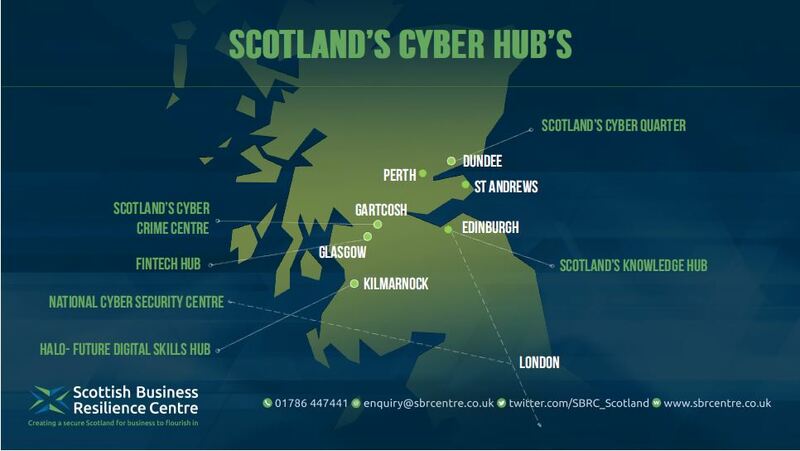 The HALO’s centre of excellence for digital learning and skills development in the Ayrshire town is to host one of Scotland’s national network of Cyber Hubs and The HALO’s development team is working with the Scottish Business Resilience Centre (SBRC) to scope the facility. The SBRC was founded to create a secure environment for Scottish businesses to flourish in and is using its resources and networks to support The HALO to shape and define its Enterprise and Innovation Hub. It will focus on creating a future digital-ready workforce as an integral part of Scotland’s long-term economic strategy and so making the area genuinely attractive to future employers and investors. Alongside the University of West of Scotland, other public bodies and the private sector, The HALO is developing the initiative that will advance and deliver digital and cyber education with a specific focus on retail skills. • A highly-specialised learning hub for inspiring and arming people of all ages and abilities with the knowledge and practical skills for employment in the digital world. • An inspirational environment for entrepreneurs creating and growing new businesses. “As a society, cyber crime represents one of the most significant threats that we face today. Through The HALO, we will recruit, train and arm a cyber town of young, digital experts who will take a front line role in keeping the area and its retailers safe. Our young people are our future and equipping them to tackle this important issue will ensure that Scotland is at the forefront of the digital growth. Separately, The HALO Kilmarnock announces that members of the public are to have the opportunity to see for themselves the exciting proposals for The HALO development at a public consultation event on Thursday, 29th June. Full details of plans for The HALO will be on display in The Partnership Room, Ayrshire College, Hill Street, Kilmarnock, between 2.00pm and 7.00pm that day. Members of the development team will also be on hand to explain the plans further and to answer any queries. Members of the public will also be able to leave their comments at the event.